SET SQUARE AND COMPASS STRONG AND INTERESTING. 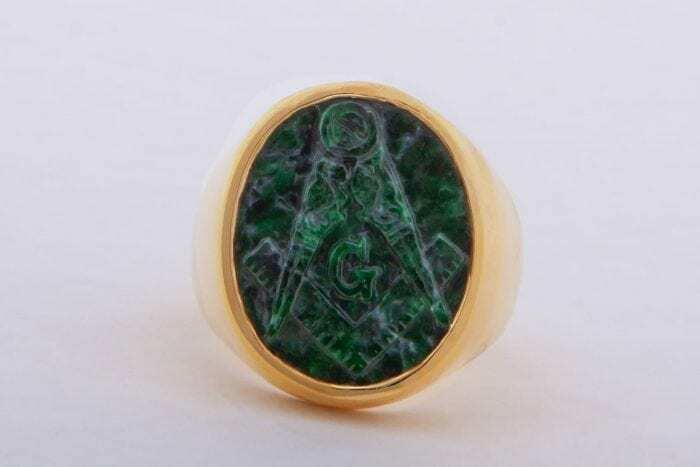 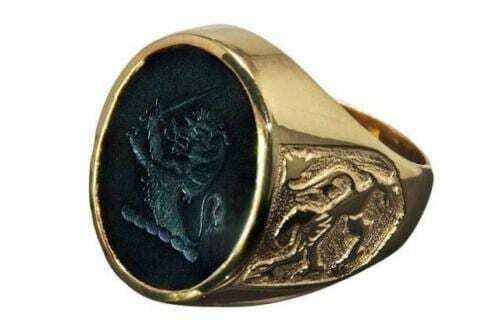 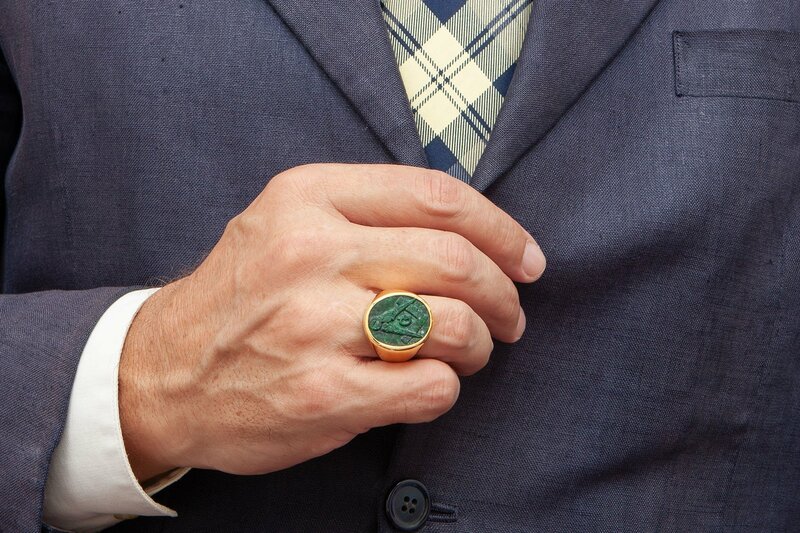 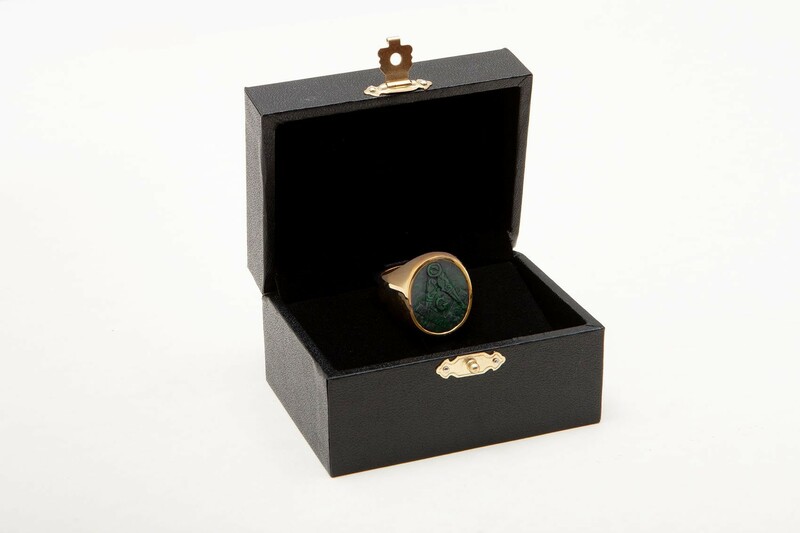 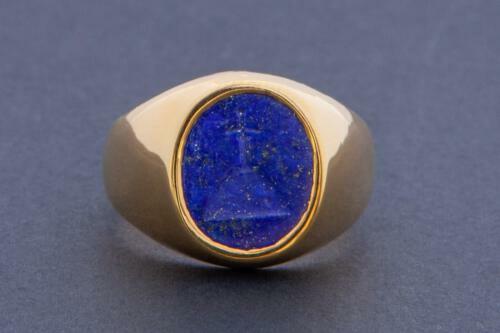 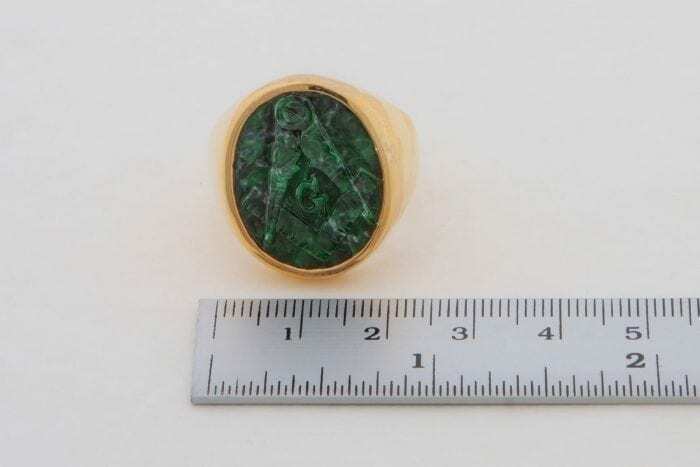 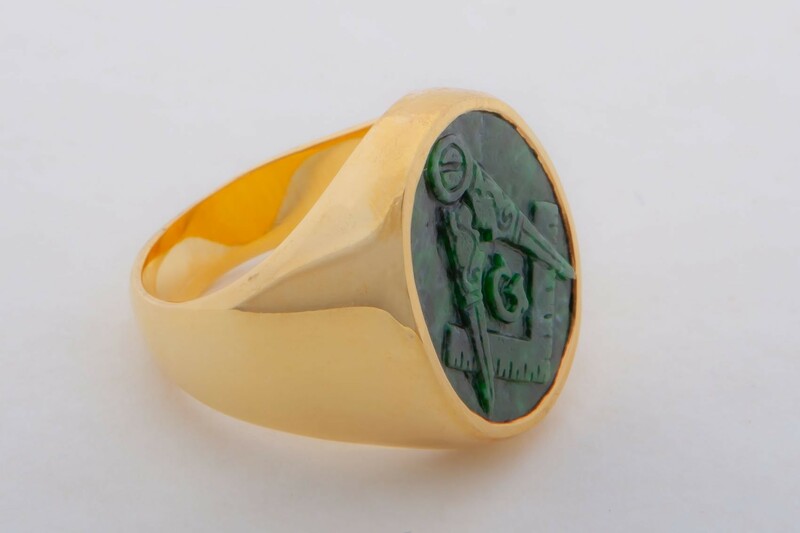 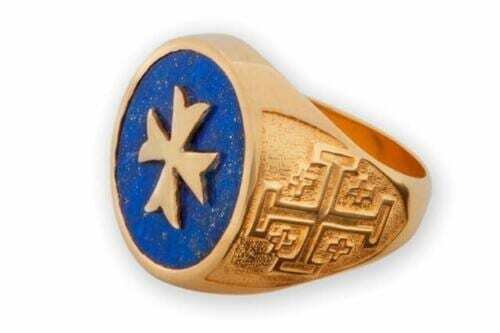 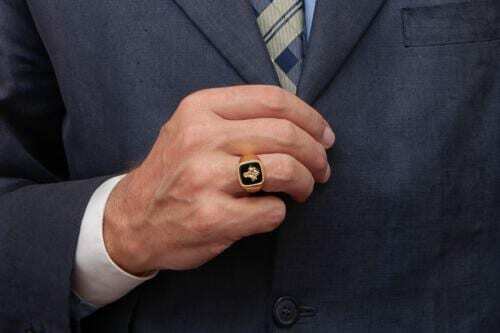 A Gold Plated sterling silver Masonic Ring with an attractive and genuine high quality sculpted jade albite stone. The oval cut is 22 x 18 mm (7/8 x 11/16 inch). This is one of our new traditional style medium sized and very smart hand made Regnas rings.